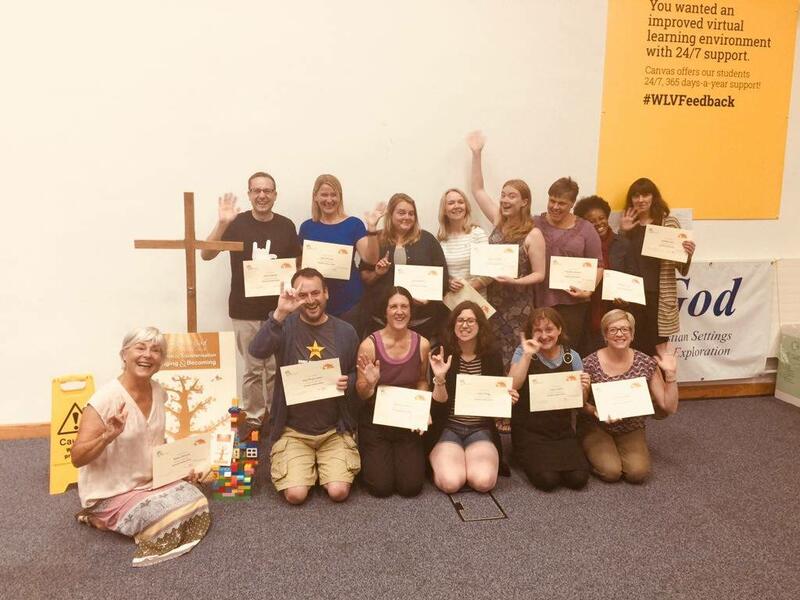 To advance the use of British Sign Language in Christian settings and to promote and enable full participation in the Christian faith of people who use British Sign Language. 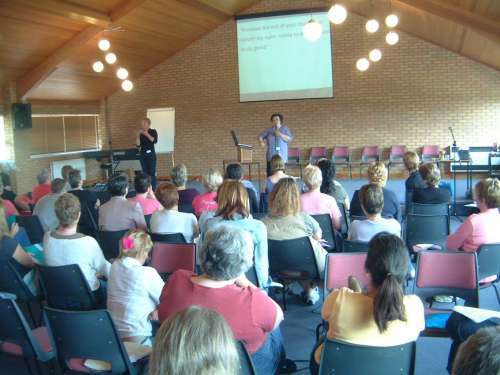 Signs of God training is highly respected in the Christian arena, among BSL tutors and in the interpreting profession. We offer high quality training at affordable prices. We welcome Deaf and hearing people to participate in all our training. 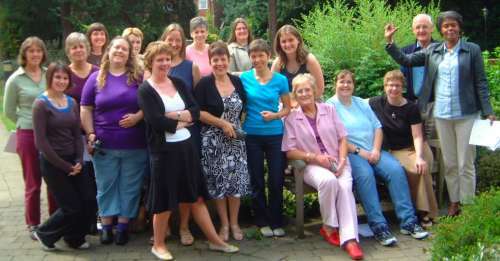 Contact us to find out more about the possibility of Signs of God training in your area. 24 hours or a few days spend focused on a particular area. In the past these have included Liturgy, Christmas, Hymns & Songs and Advanced BSL. Open to those with functional BSL. Held entirely in sign language, so a chance to experience immersion in a sign language environment for a short time. Summer School is held every two years and is the highlight of our calendar! A week of intensive learning to improve your skills in using sign language in Christian settings. Including opportunities for detailed individual feedback. Summer School is open to anyone who has completed BSL Level 1 and above. Our latest Summer School took place 13-19 August 2018 - if you missed out on being able to go why not consider joining us in 2020? Not sure what to expect, check out this video to give you a taste of what is to come. Join our mailing list to receive updates as and when they become available. We offer training for professional sign language interpreters working in a religious setting: For example weddings funerals and baptisms, working with frozen texts, religious language, for any groups who request it. We can tailor this training to the needs of your group of professionals. If you would like a Signs of God training event in your area, please contact us. Our current trustees are Sarah DM Tupling (Chairperson), Trudy Field, Hannah Robinson, Janice A Silo, Penelope Beschizza, Sarah Haynes and Susan Myatt. Signs of God is staffed entirely by volunteers. We try to respond to enquiries as quickly as possible, but please be patient if there is a delay.